Ever since the August of last year, crude oil has been volatile, mainly in a bad way. The price of Brent and WTI was almost $100 per barrel then, the price of the two grades is around $50 per barrel or less now. Crude has halved because of weak macro economic factors and Saudi Arabia deciding to increase production by 1 million barrels a day. The oversupply in the industry is so great that even the strongest companies have seen their stocks do poorly lately. But as the saying goes, with great risk comes great opportunity, and given the steep declines in the values of many energy stocks, opportunity certainly abounds. 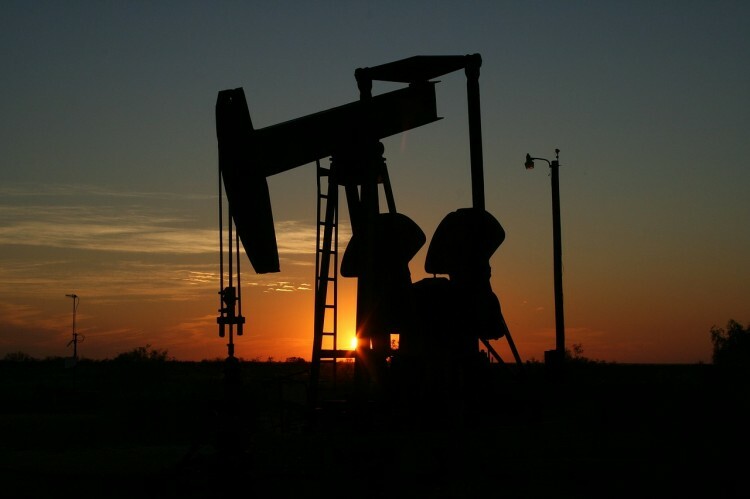 Since dividend stocks are generally better bets than most, given the companies’ wider moats, let’s take a closer look at five hedge fund favorites in the energy sector: Noble Corp plc (NYSE:NE), BP plc (ADR) (NYSE:BP), ConocoPhillips (NYSE:COP), Chevron Corporation (NYSE:CVX), and Macquarie Infrastructure Corp (NYSE:MIC), and see how they did in the third quarter. Most investors don’t understand hedge funds and indicators that are based on hedge funds’ activities. They ignore hedge funds because of their recent poor performance in the bull market. Our research indicates that hedge funds underperformed because they aren’t 100% long. Hedge fund fees are also very large compared to the returns generated and they reduce the net returns experienced by investors. We uncovered that hedge funds’ long positions actually outperformed the market. For instance the 15 most popular small-cap stocks among funds beat the S&P 500 Index by more than 52 percentage points since the end of August 2012. These stocks returned a cumulative of 102% vs. 56% gain for the S&P 500 Index (see more details here). That’s why we believe investors should pay attention to what hedge funds are buying (rather than what their net returns are). Noble Corp plc (NYSE:NE) shares retreated 27% in the third quarter as offshore drilling activities remain depressed. Many offshore projects are not economical at current crude prices, and many E&P companies have cut their offshore capital expenditures as a result. Lower offshore capital expenditure budgets mean less business and cash flow for Noble Corp. Given the dividend yield of over 12%, Noble’s dividend is not sustainable if crude prices stay low for an extended period of time. The analysts at Credit Suisse think management will trim the dividend as a precautionary measure if crude doesn’t jump (they still like Noble’s stock, however). Steve Cohen‘s Point72 Asset Management owns 3.87 million shares of Noble Corp as of the end of June. BP plc (ADR) (NYSE:BP)’s shares lost 22.2% in the third quarter as many investors wrote off the possibility of BP selling itself wholesale or piecemeal to other super-majors and crude prices remain depressed. With the Department of Justice settlement, BP has largely moved on from its legal troubles, but the super-major needs Saudi Arabia to cut production and Brent prices to rally for its fundamentals to improve. So far that hasn’t happened yet. BP’s stock sports a a nice 6.7% dividend, however. NuVasive, Basic Energy Services, Mariott Vacations Worldwide: Why Did These... Why Are An Indian Automaker and Two Biotech Stocks Leading Today’s Gainers... Why Are These Biotechs Exploding Higher Today? Elite Hedge Funds Are Making Moves On These 3 Stocks Dyax, Bill Barrett, MeetMe: What You Need To Know About Today’s Hottest... How Did Bill Gates’ Portfolio Handle the Recent Market Turmoil?